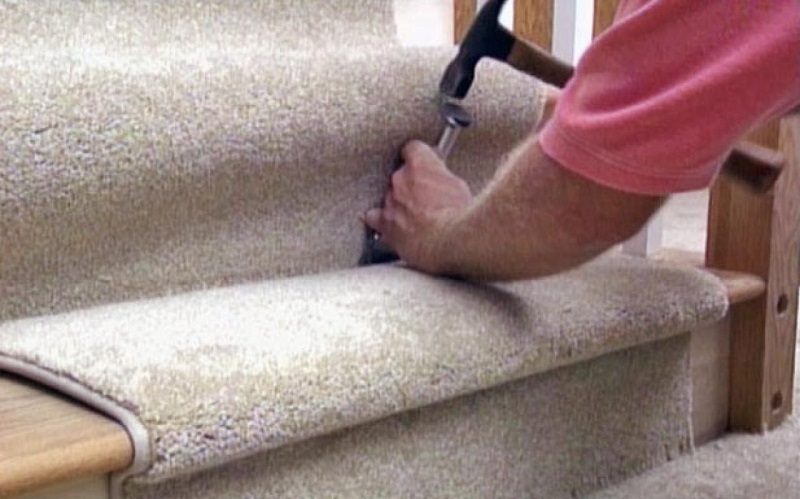 CCS has been offering expert carpet repairs such as carpet restretching, seam repairs and patch jobs in your community for over 20 years. It is not always necessary to replace your carpeting or re-arrange the furniture to hide a stubborn burn mark or bleach stain. 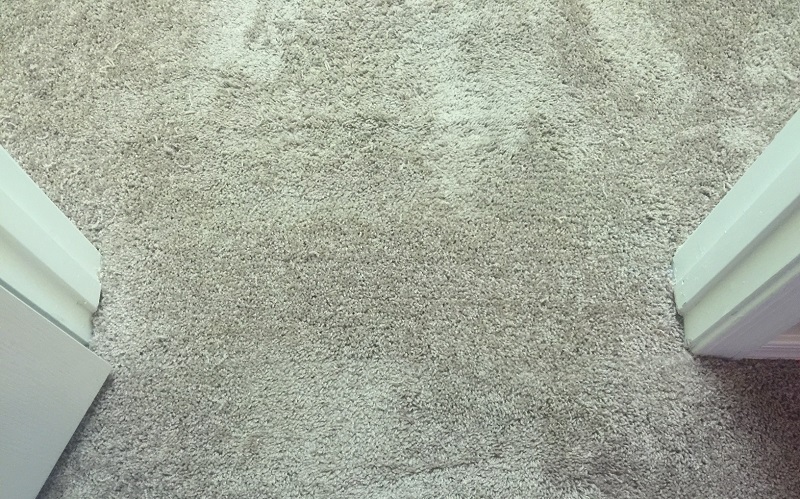 Depending on the type and severity of your carpet problem, we can often repair damages that your carpeting has developed over time. These problems could include waves, ripples, burns, stains, spills, pulled face yarns, cuts and damaged seams. Call CCS today to see how we can help. 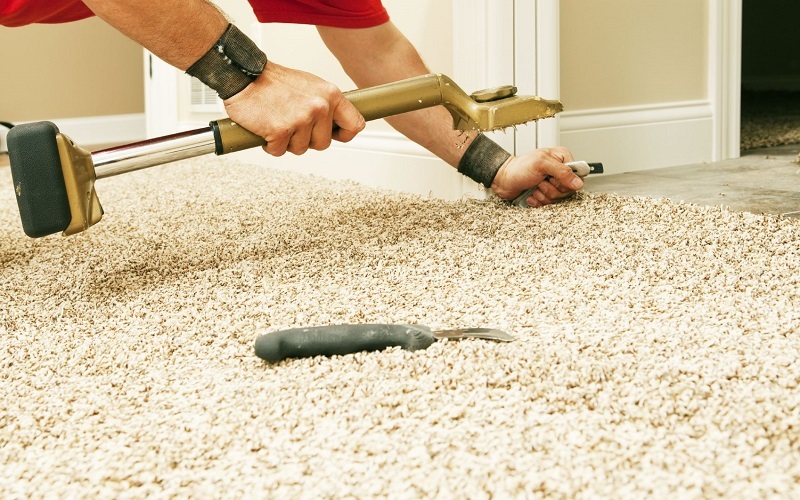 For the best in Carpet Repairs call 905-819-0462 today!